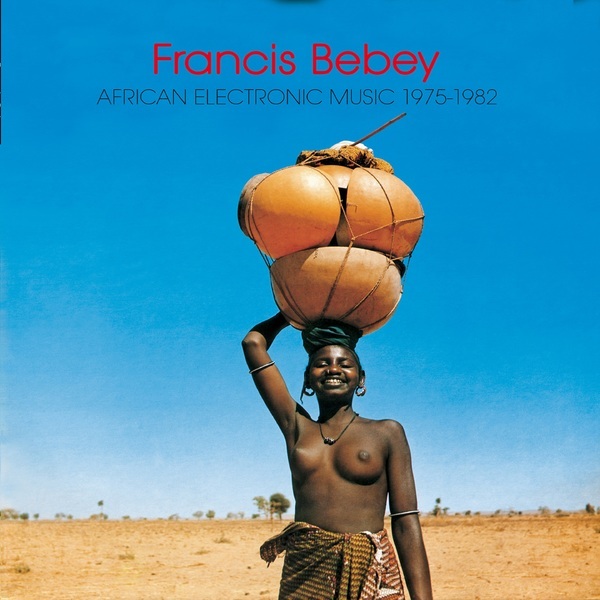 Cameroonian musician and cultural polymath Francis Bebey is a bona fide legend of 20th century African music, art and literature. 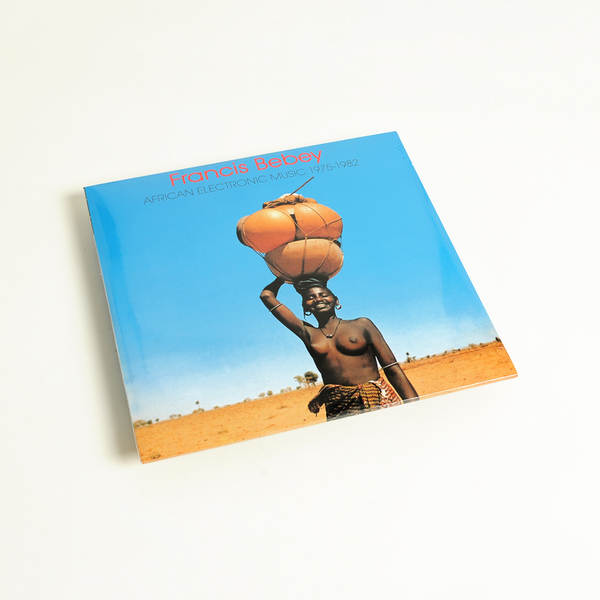 He introduced the world at large to Manu Dibango and had a stack of hits in the French-speaking African world, but it's his little known work with electronic keyboards, organs and drum machines which is staggeringly revealed here. 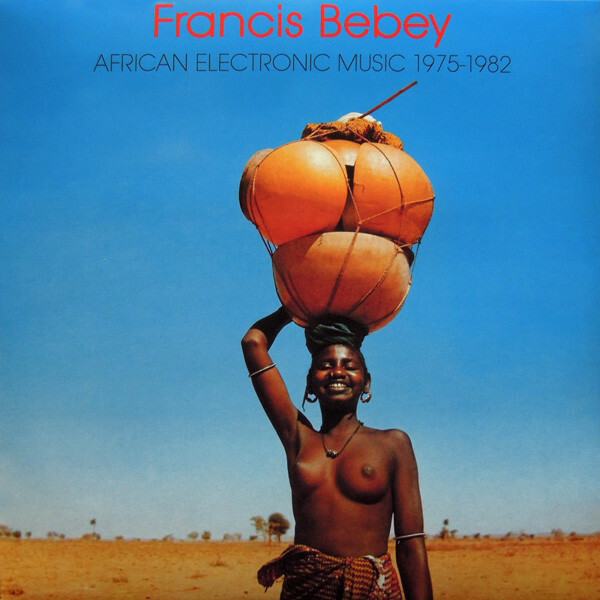 Across 14 tracks, Francis cooks up a minimal but richly layered and heady concoction of frothy, improvised melodies, body-rippling rhythms and deeply endearing vocals surely ranking as some of Africa's greatest contributions to the history of electronic music. 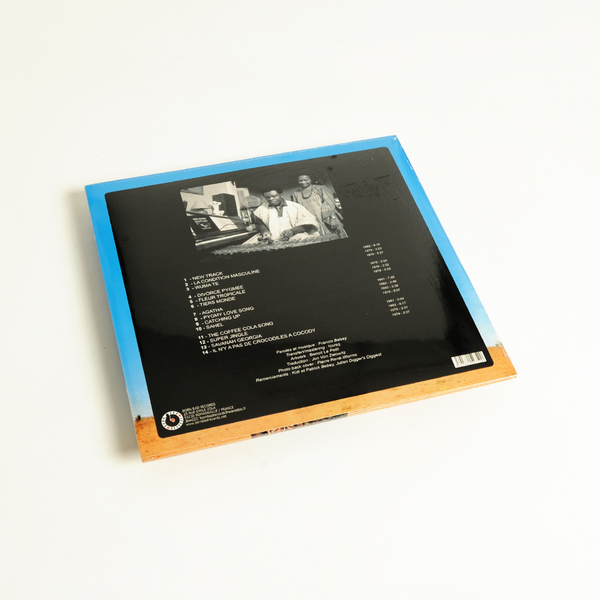 From the tinkling marimbas and offset bass hits of 'New Track' inwards, we're witnessing a unique musical manifesto in creation, at once reflecting the phased reps of Steve Reich and the burgeoning minimal wave experiments of that era yet with an instinctive freshness and lightness of the rarest, earthly substance. More than once you'll need to pinch yourself to realise what you're hearing, and by the time you've reached the percolating 'Coffee Cola Song' you'll really need to take a moment aside; we pretty much did! We've no need to go on, just check the samples and catch your jaw.